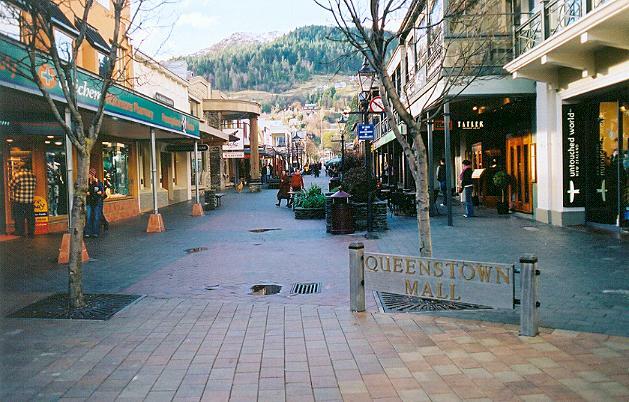 Shopping in Queenstown: When and where to shop? Home » Top Holiday Destinations » New Zealand Travel Blog » Shopping in Queenstown: What and where to shop? Shopping in Queenstown: What and where to shop? 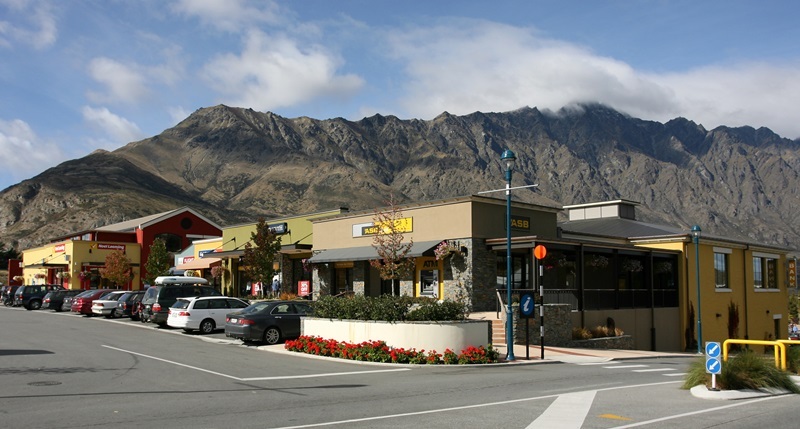 Remarkables is one of the most popular shopping places in Queenstown. The shopping centre is open from 9 AM to 6 PM daily, however, the food court is functional from 8 AM to 9 PM. You can shop for a huge range of products under one roof here. From clothes to home decor items, makeup and fashion accessories, you can find everything here. Some of the popular stores present here are H&J Smith, Mooch, Simply Furniture and Spotlight. Nothing is as convenient as a shopping mall when you need to buy different items. This open-air complex has different kinds of stores, bars and restaurants lined up on both the sides of the street. The mall functions from 10 AM to 9 PM. You can shop for clothes, cameras and accessories, camping equipment, souvenirs and much more. The restaurants and bars present here are also decent enough for a family brunch/dinner or a quick catch up with pals. Since this place is located beside the road, you also get to enjoy an amazing view of the surrounding mountains and valleys. If you love gardening then head over to Shotover Garden Centre which is located just 10 minutes away from Queenstown. 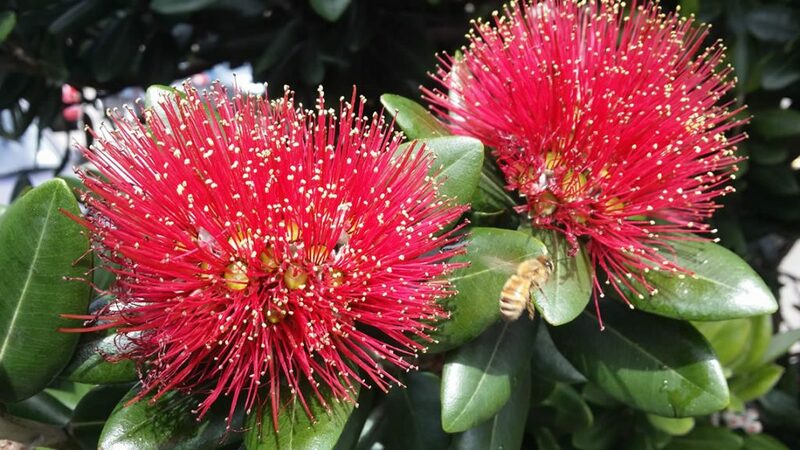 You’ll find an impressive range of native and modern plants, saplings, flowers, seeds and gardening equipment to take care of all your gardening needs. The gardening experts can help you pick up the best items from the store and address all questions that you might have related to different plants. A favourite place for every wine aficionado, the Arrowtown Wine store will impress you with its wide range of wine which is produced locally and also those which are sourced from all over the world. Besides wine, you can also shop for craft beer and ales at this store. If you are confused about what to pick, just ask for assistance anytime. Not your regular market but a weekly Saturday morning market where you can shop for local handmade goods. Temporary stalls are set up every Saturday with live music and other shows lined up for the entire morning. People can sit at the lawn and enjoy the vibrant ambience or grab something to eat and drink at the F&B counters. You can find a lot of quirky and unique items for sale here including ceramic paintings, handmade gift cards, handmade jewellery, paintings, coins and even vintage photographs! 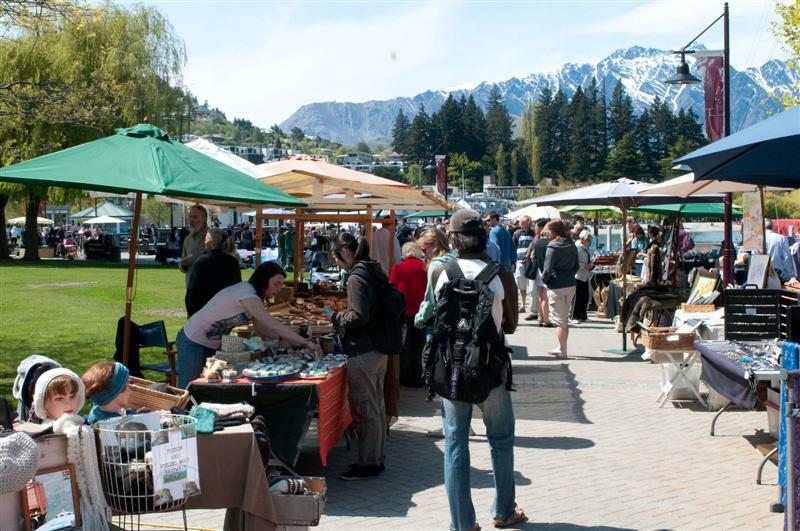 This 20-year-old market is one of Queenstown’s major attraction and attracts a decent crowd every week. Want to make full use of these shopping stores? Customize your trip to New Zealand or choose from our expansive range of itineraries and ensure that you have enough & ample time to shop. Get in touch with us right away and gear up for some amazing shopping and sightseeing in Queenstown.